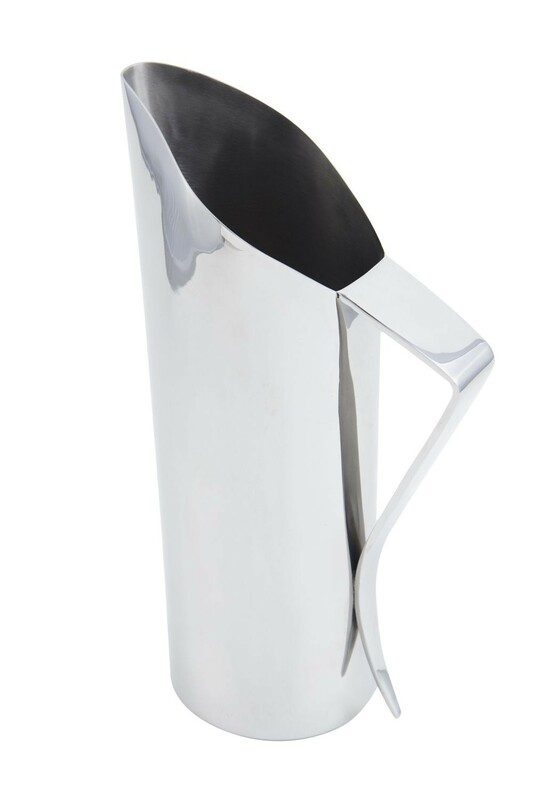 LionsDeal > Tabletop & Bar > Pitchers, Decanters, and Beverage Servers >< Pitchers > Bon Chef 61315 Milan Collection Stainless Steel Water Pitcher, 64 oz. Bon Chef 61315 Milan Collection Stainless Steel Water Pitcher, 64 oz. 3 7/8" Dia., 11 1/2" H.